There are not a lot of people who are skilled enough to get C-level executives listen to them and do what they recommend. In some cases it's better to upgrade a vanilla HubSpot theme instead of building everything from scratch. "Wax on, wax off Daniel San." In previous articles, we talked about the Awareness and Consideration stages. Now it's time for the final one, the Decision stage. What is the consideration stage? Once a customer understands their problem, the next step is to look for solutions. I often get questions from prospects about inbound marketing, and if they can use it as a 'tool' for their business. 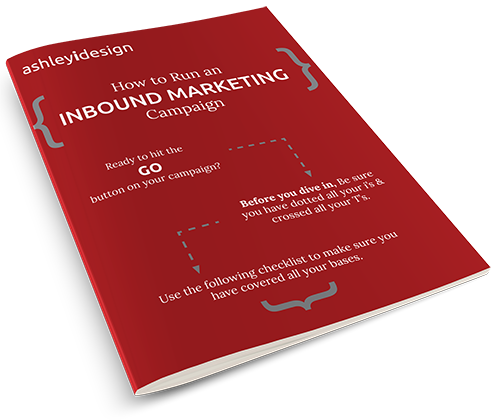 I usually say yes, but that inbound marketing isn't a tool. It’s a methodology companies use to drive traffic and convert leads into sales. Meet Annie Callaghan from Dublin, Ireland. She's a 30-year-old inbound marketing manager stationed in her company's office in Hong Kong. When was the last time you bought a gift for someone – perhaps for a relative, a friend, or your kid?